My name is Frank Novak. As a retired NFL coach I was first exposed to Destin in 2005 by the recommendation of fellow coaches on our staff. Repeat visits over the next 5 years only confirmed my commitment to someday having my own place. 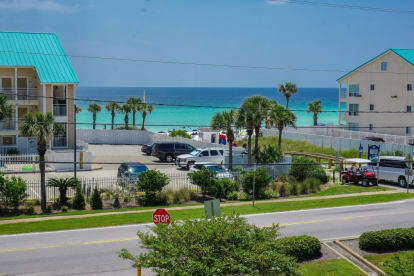 A unique place that features unmatched white sand beaches, emerald water, all within a few peaceful miles of the amenities you would want in a vacation community. We look forward to sharing our paradise with you.